Safeguarding children, staff, volunteers and visitors is a key element of the governance of educational settings. This course is designed to support those members of governing bodies and trustee boards entrusted with the role of Named Safeguarding Governor/Trustee. VALUE - The most cost-effective way to complete training. Pricing is based on the number of users to be trained. School and Academy budgets are under pressure and to help we've extended our annual licence by 2 months, for our suite or any courses licenced in April. What is covered in this training? Easy-to-use with no complicated account set-up, your staff can be using the service in minutes! 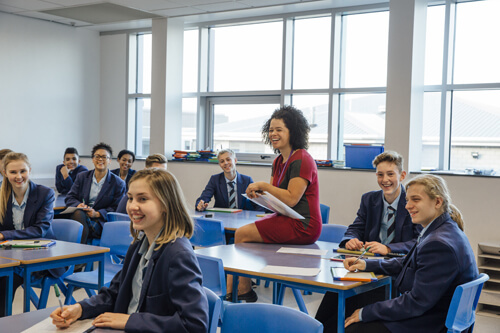 Our system has been designed to make safeguarding training in schools and academies simple, with no complicated setup for administrators or staff. Our system is secure (128-bit SSL-encrypted), can be accessed 24/7/365 and works across 2 online websites. Our system requires no complicated setup. From the Admin Dashboard simply copy and send an invitation email to your staff with the login details for your school or academy. Once your staff commence training, all progress, results and CPD certificates are presented in the Admin Dashboard as evidence of training. Staff complete a course via any PC, Mac, Smartphone or Tablet. 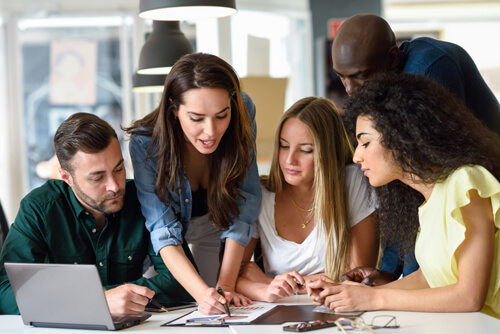 Each course is made up of an engaging multimedia presentation created using 3D animation, comprehensive course notes and a fully tracked multiple-choice assessment. On completion, staff can view and print their CPD accredited certificate. All courses are kept up-to-date with any changes in legislation or policy ensuring practice in your school or academy is compliant with current requirements. Our training is applicable to the following educational settings: Primary Schools, Primary Academies, Secondary Schools, Secondary Academies, Private Nurseries, Maintained Nurseries, Public Schools, Free Schools, Pupil Referral Units, and SEND Schools. Named Governors / trustees with named responsibility should complete our Designated Safeguarding Governor course. 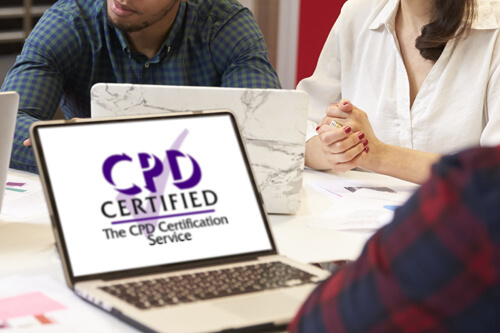 The content of our courses is updated when any changes in legislation, statutory guidance and/or inspection frameworks are issued, ensuring you fully comply with the latest requirements. Disparity in cascading training is removed. Continuity, through the individual assessment of learning, gives leadership assurance that practice is informed by robust evidence. Provides a full training audit trail for governance and to evidence compliance with the Ofsted inspection requirements. Accessible anytime/anywhere via PC, MAC, Tablet or Smartphone. Eliminates the time and cost of sending staff on courses or bringing in external consultants. Easy-to-use with no complicated account set-up your staff can be using the service in minutes! Provides evidence of training with progress, results and CPD certificates stored in your admin dashboard. Includes any updates during your 12-month licence period. Includes our regular safeguarding e-bulletin with course updates and advice. Live Chat support until 10pm 7 days a week. This course takes approximately 1 hour to complete.